Dominique Sirois lives and works in Montreal, she holds a degree from the University of Quebec in Montreal in visual art (MFA 2010). 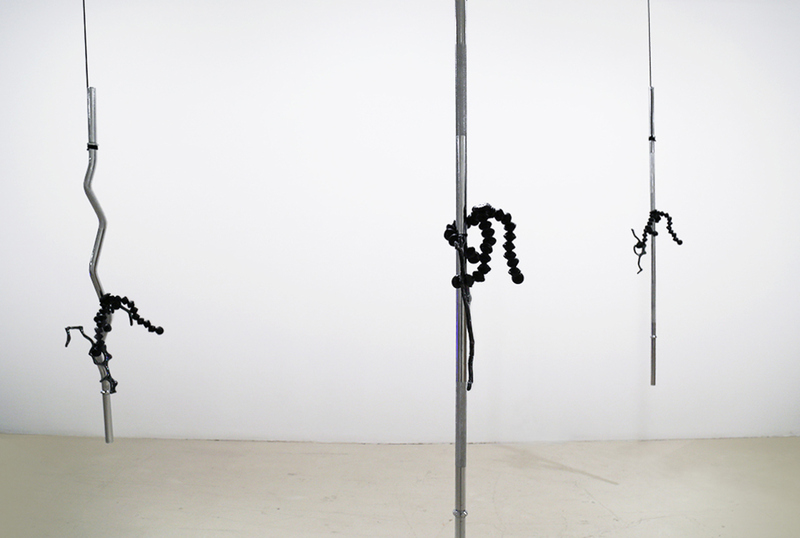 Her practice takes the form of installation involving an interplay of sculptures, videos, sounds and prints. With her projects, Sirois creates mental spaces, like semiotic constructions made of links and analogies with economic, aesthetic, archeologic and digital references. Her projects have been presented in numerous galleries in Canada, Clark centre and Latitude 53. Sirois also did several residencies abroad (C.C.A., Glasgow and Couvent des Récollets in Paris). She frequently collaborates with artist Grégory Chatonsky, they presented their joint work at MOCA Taipei, at CDA of Enghien-les-Bains in France, at Mois de la Photo in Montreal, at Unicorn Center for Arts in Beijing and at l’IMAL in Brussels.